We’re excited to introduce our new look! We are delighted to announce that our new website is now live! We hope you agree that it is an engaging site which quickly helps you to find best products. We’ve improved the structure of our content, so you will get more idea about our products. Our goal with this new website was to provide our customers an easier way to find their best themes/extensions. With our new website, we hope to build on the service we offer to you and are looking forward to continuing to work with you to develop your online store. We hope that you enjoy the fresh look and feel of our updated website. 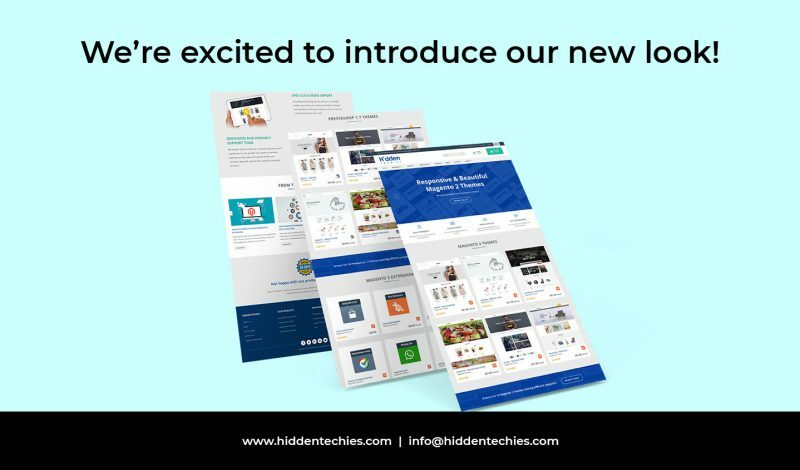 Thanks to the entire HiddenTechies team for their hard work and dedication to make our new website a reality. We have also developed a brand new area for category and product pages which we think you will find very useful. Take a look and explore the rest of our site. Let us know what you think – email us at info@hiddentechies.com with your feedback. 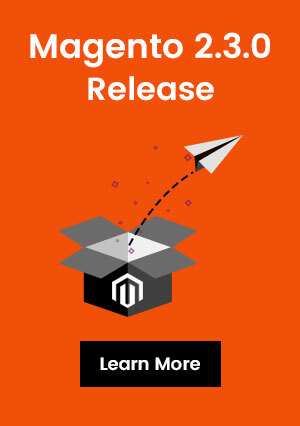 How to enable CAPTCHA in Magento 2? How to Change Position of Modules in PrestaShop 1.7? How To Add New Employees and Setup Permissions in PrestaShop 1.7? How to Setup Currencies in PrestaShop 1.7? How to Display Menu Thumbnails in PrestaShop 1.7 Main Menu? How to Insert Custom Hooks in PrestaShop 1.7? Vishesh Upadhyay on How to Change Footer Copyright Notice in PrestaShop 1.7? Karel on How to Display Subcategories on Category Page in Prestashop 1.7?